I have chills down my back as I read about the final naming of Mother Goose and the day on Lucky Peak Resevoir. 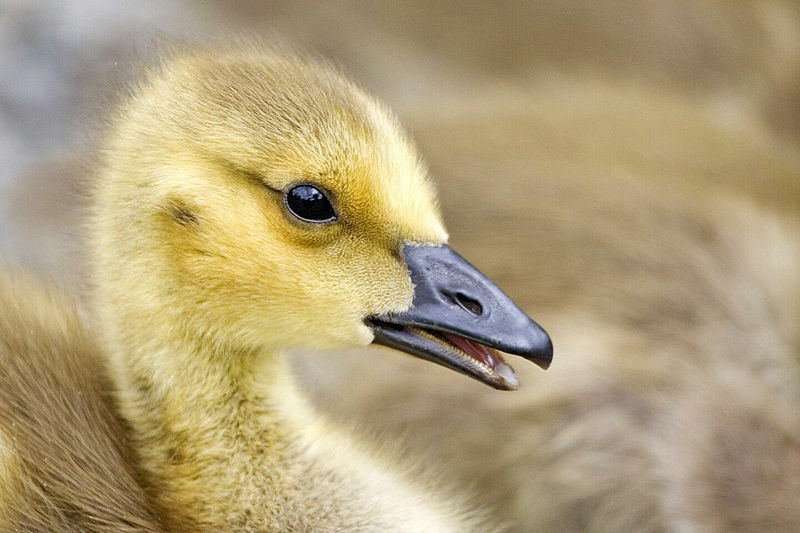 I know you well enough…that when we met the gosling, it would somehow be in your next blog. I was prepared for the eventually tale, but not for how well it was delivered. Once again, I am taken aback at how you preceive and then write about it so well. I can’t wait for our next adventure…so you have yet another story to share. If I’d realized the mother would reject him, I would have kept him with me and just let him pass away in my lap. There are quite a few things about the day that I have since wished I’d done differently. Dia, this was an amazing read! I’ve had these sorts of help or hinder afterthoughts too and if nothing else they serve me later in unexpected ways. I know. I trust that nothing is ever wasted. Sometimes I wish I could go back and change things but most of the time I’m grateful I can’t. I suspect tinkering with the past would be a tar baby if ever there was one. Ironically last night down at the river we came across 9 ducklings who appeared motherless. With your story in mind and our own past experiences with interference we let them be. Tough to walk away. Others were there who had plans to help. I’ve had too many tough experiences where my help leads to an unexpected death in another way. Tough to be witness. A friend of mine nurtured a baby squirrel last spring. Beautiful little thing. When they released it late summer, their cat ate it within five minutes. Bummer for everyone. Look forward to reading your next adventure! That squirrel story made me laugh! I had a similar thing happen while catching mice with a “have-a-heart” trap once. It captures them alive and healthy to be released out…I don’t know…somewhere else. The first one I caught, I took out to the edge of town to a parking lot next to a field. Upon being released, the mouse ran away from the grass and across the asphalt. A crow flying by saw it, pounced, and carried it wiggling away across the sky. The second one I caught, my young daughter accidentally released inside the car on the way to let it go, where it successfully hid from us, eventually died, and then smelled awful for about a week. I accidentally killed a third one trying to trap it alive behind a wooden step, and then found a completely random fourth mouse inside the belly of a large, dead snake I’d found in the hills and brought home for the skeleton. All in the space of about five days. It was so weird. Talk about good intentions on the way to hell. I usually follow a policy of non-interference where wild things are concerned. Like you, I’ve developed a healthy respect for the law of unintended consequences, but there’s also a school of thought that says, if you save a life, you’re responsible for it forever after. I think I instinctively feel that way. That’s why it surprised me when I paddled up and started herding the gosling. It was highly uncharacteristic, but I could no more NOT have done it than I could have stopped breathing. Again…kinda weird. I don’t know, Dia, I’ve rescued and raised a lot of orphan birds. Sometimes it works out great and sometimes they succumb to a completely unrelated disaster further down the line, as I needed to be punished for believing that only I could save this baby . Even so I have to try, if there is a lesson I haven’t learned it. Plus I’m getting better at it. What you did was not wrong, but I would have picked the baby up at first sight, snuggled it into a pocket, and taken it home if it lived that long. I actually admire people who work with animal rescue a lot, even though I’d probably never do it. I know a lot of times it doesn’t work out for the better but, for some people, there are also these miracles that seem to happen. Stuff that takes my breath away. I’ve always felt it’s a gift or a calling maybe. My wife-in-law worked for a number of years in an animal shelter and saved the lives of countless dogs during that time and my respect for her knows no bounds. I guess I’m endlessly fascinated by the razor’s edge we all walk between mercy and acceptance. Both are right in the big picture. I guess it’s all in the specific application y’know? Mother Goose. Very appropriate. I’m not sure what is most amazing, the fact that you were with this little creature during its last moments or the fact that Cal so patiently accompanied you, probably having realized before it dawned on you, the futility of guiding the gosling back to the brood. A touching tale.